Fast forward to 2017, 80 large does, 50 small does, 5 rams and 6000 litres of milk per month later..
We still practise the same natural methods in our cheese, still no preservatives or colourants or artificial flavours just the way nature intended. 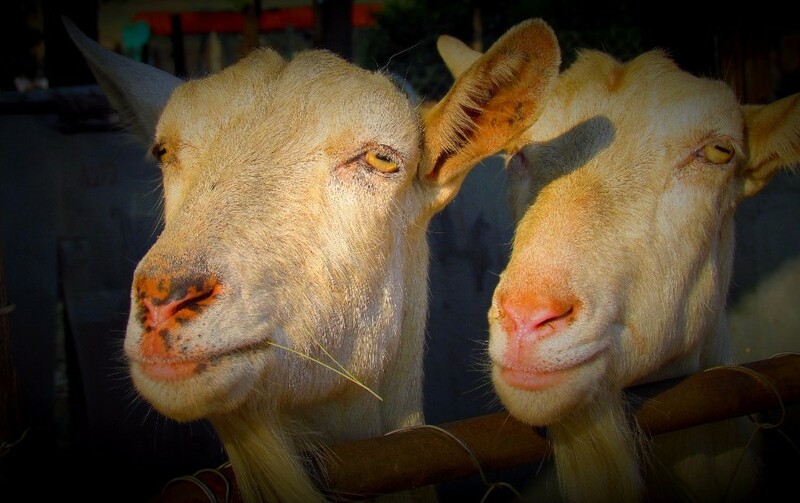 We believe that it is of equal importance to heed caution with what we put into our cheese as it is to be aware of what we put into our goats. We try to grow as much of our own feed through natural farming methods and when we do have to buy in ingredients for our food mix, that it is from as natural a source as possible. Strong healthy and happy goats are of utmost importance to the delivery of good quality, fresh milk and anything less than the best is simply not good enough.